For all of the right information when searching for a home in Miami you should only turn to an expert. Georgeé Kluck is one of the best local real estate agents available in the city. She has been covering the real estate in this area for three decades so Georgeé knows exactly how the trends of the market are at any given moment. Making one of the biggest decisions in your life will be made simple having this professional and her team assisting you. There are many companies that provide general experts who offer both residential and commercial realtor services. This is not the case with Alex Shay; this professional has been providing assistance with finding the most luxurious homes in Miami since 1986. He knows exactly what the elite of Miami are looking for in a home and always delivers the best results. If you are selling your home then Alex will generate true clients that will quickly snap up your property at a price that will exceed all of your expectations. While there are many average realtors in Miami, FL, only the team at Avatar understands the need for absolute luxury. Each of the reviews of this company comments on the outstanding professionalism and the skill of every member of their team. 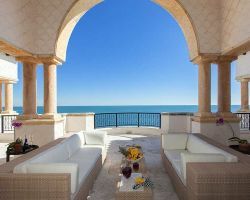 From penthouses to lavish oceanfront mansions you will have access to the very best that Miami has to offer and be guided through it by the most talented the city’s realty business has to offer. With this kind of experience on your side you’ll find your dream property in no time. For an honest and reliable service then you should turn to Duffy Realty. This company has been providing the very best Miami realtors since 1984. Patrick Duffy, the founder of this residential real estate agent service, has a long list of qualifications that he has used to mold his company to be the best. Every member of his team is hand-selected and carefully trained to provide both buyers and sellers everything they could ever need throughout the time they use the services at Duffy Realty. 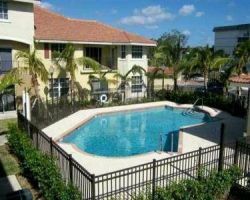 In Miami there is a great deal of luxury property and Jorge Uribe is an expert in this exact market. The homes that Jorge markets are always highly exclusive and you will love each and every property that he proudly displays. 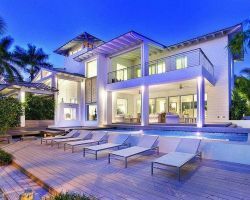 In addition to the incredible range of homes this company has to offer to potential buyers you can also expect to get the finest level of realty assistance that can be found anywhere in Florida. Make the most of this expert’s wide range of resources and don’t miss out on your ideal home.